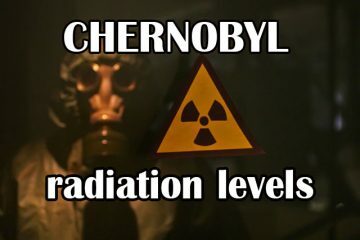 Immediately after the accident at the Chernobyl nuclear power plant, when smoke was still coming out of the reactor after a fire, between 3-4 and 10% of radioactive aerosols got into the atmosphere (according to various estimates, there is still no exact data). The heated particles rose to the height of many kilometers, where they were picked up by powerful air currents and carried to great distances. 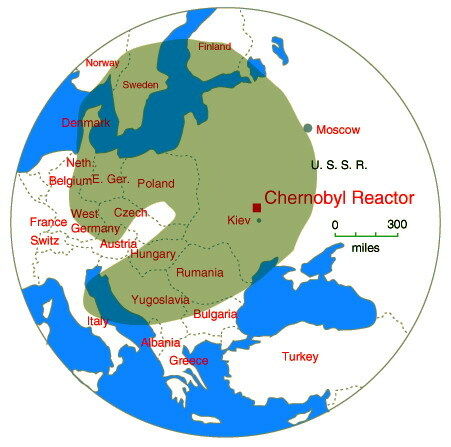 So there was a radiation contamination of large areas due to the movement of the Chernobyl radioactive cloud – a difficult path of altitude flows carried emissions over Belarus, Germany, Scandinavia and even Britain. 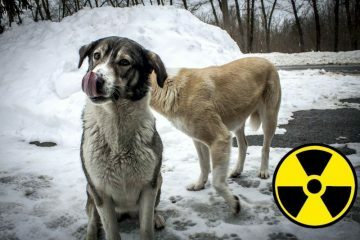 Chernobyl radiation cloud was very dangerous. Nordic countries (Sweden, Iceland, Norway, Denmark). 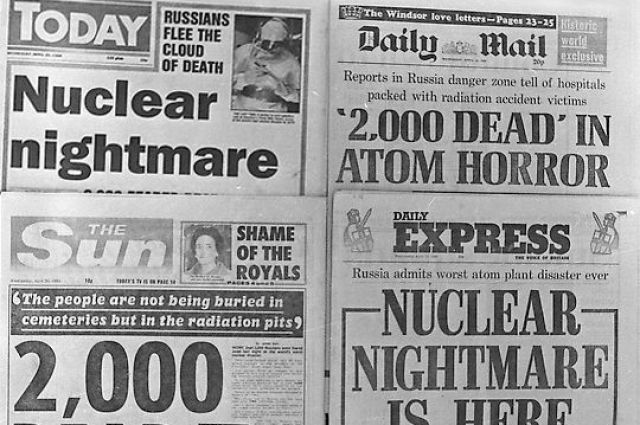 Around 7:00 AM on 28.04.1986, radiation contamination was detected by radiation monitoring sensors at the Forsmak NPP (Sweden), when station staff tried to get to their workplaces. Radiation cloud from chernobyl flew to Sweden in 2 days. 10 days after the accident, a radioactive cloud reached North America and Japan. 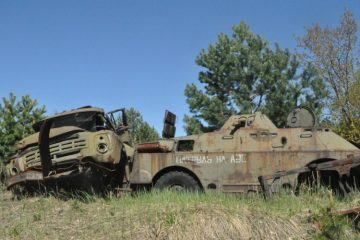 The first reports that an accident occurred in Chernobyl appeared in the Soviet media only on April 27, when about a day and a half had passed since the accident. 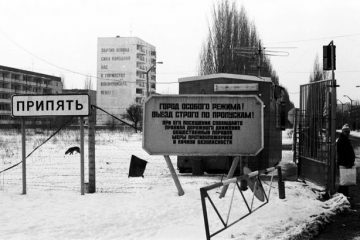 And it was not at all the federal media – the evacuation of residents was reported on the Pripyat radio network. 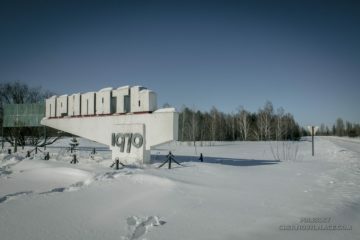 Although the residents of the small town of Pripyat at that time were so well informed that a catastrophe had happened. Among the causes of the catastrophe were called the shortcomings of the reactor design and the human factor. 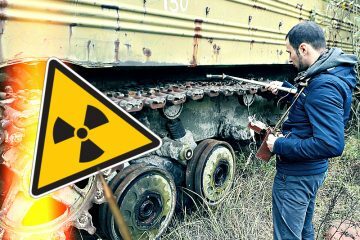 The powerful emission of radiation claimed the lives of thousands of people, caused many diseases, caused great damage to the environment and, ultimately, influenced the course of history. 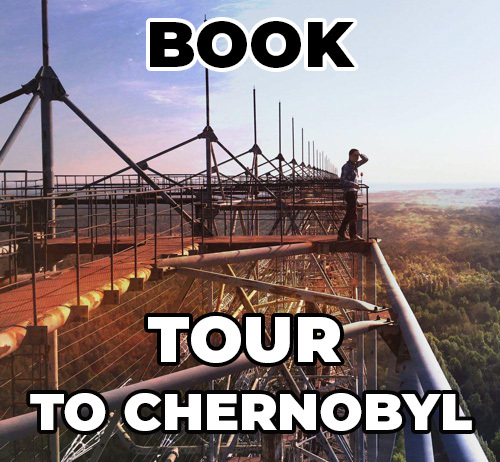 The Chernobyl disaster became a symbol of the crisis of the Soviet system and to some extent precipitated the collapse of the totalitarian state.